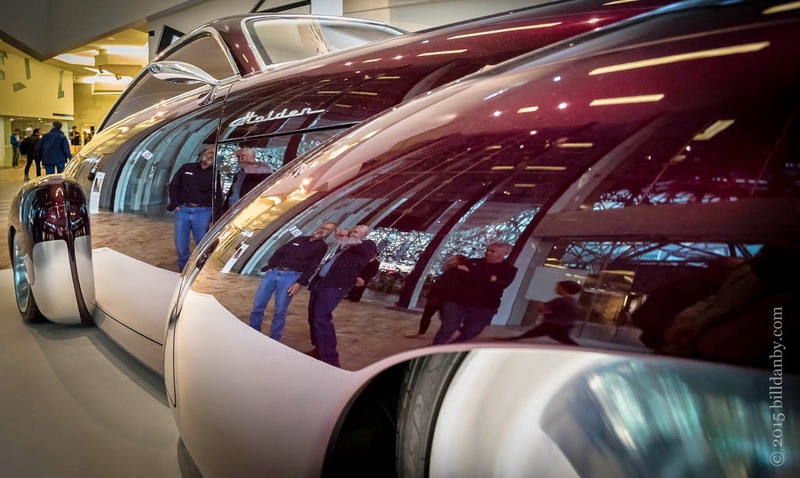 Shifting Gear: Design, Innovation and the Australian Car, is showing at the National Gallery of Victoria. I used to find Formula 1 racing interesting. And when I saw the Brabham car (shown below) I remembered why. 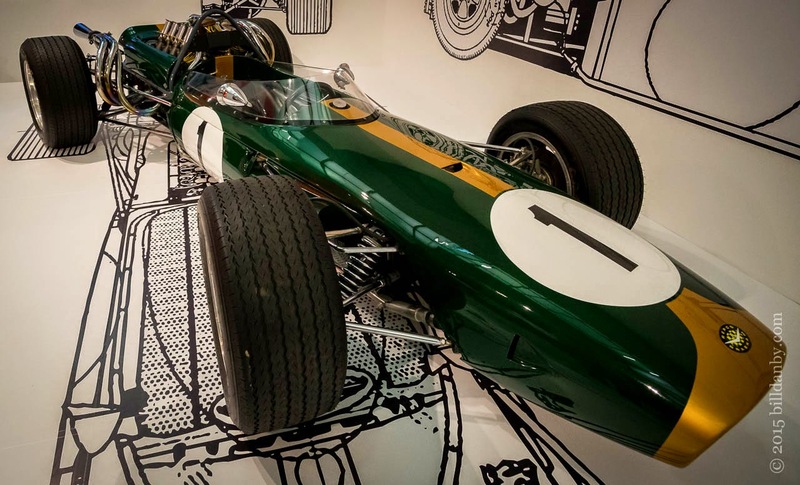 In this car (the Brabham BT19) Jack Brabham won the World Championship in 1966.